To understand the digital world: go to the source. If you want to better understand a game or app that's aimed at young people, it's probably worth taking the time to find out about it from the player at source. MG: My 'on trend' grandad (gaming grandad?!) introduced me to Minecraft a few years after its release in May 2009. Should parents let their children play Minecraft? 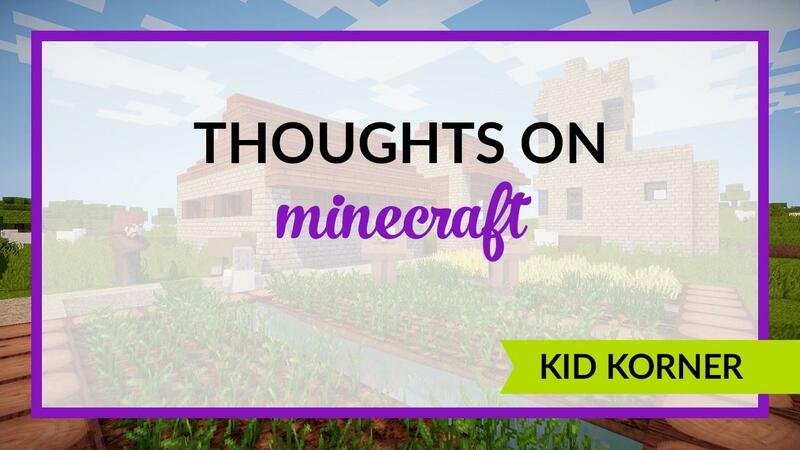 What do you believe that parents need to know about Minecraft? It's a creative, fun game to play or own.